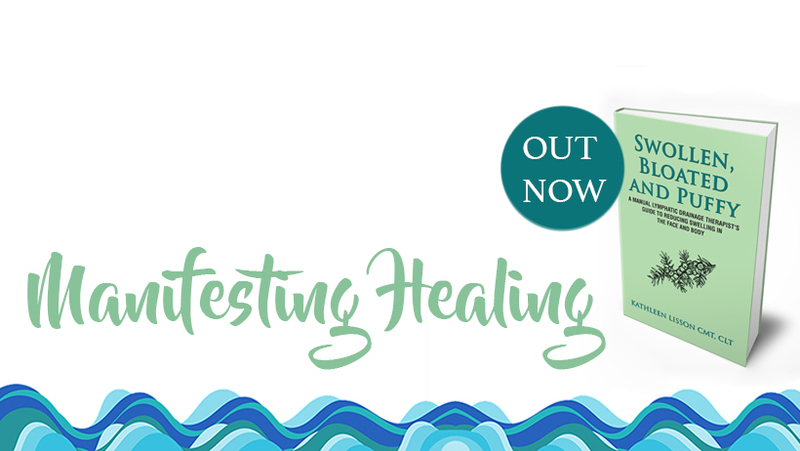 Manifesting Healing: Lymphedema Triggers - What Causes Lymphedema? 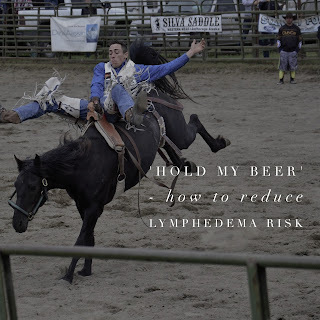 The bad news is that there is no way to prevent lymphedema. Experts have collected stories from patients with lymphedema and we have a pretty good idea of the types of events that can bring on lymphedema - I call them "hold my beer" moments. 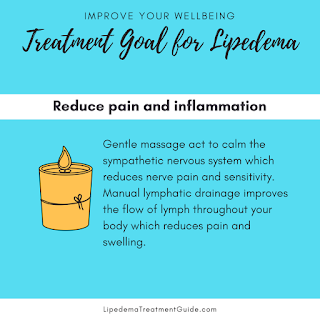 To be sure, in some clients, lymphedema comes on with NO apparent cause, and some survivors can do these activities with no issues for years and then one day, it will cause swelling.